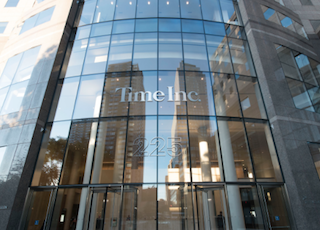 Barry Rosenstein’s Jana Partners just gave Time Inc. a boost by scooping up 4.99 million shares of the company at a cost of $62 million. As a result of Jana’s investment, the publisher saw its stock jump to 7 percent, before closing at 5.6 percent, for $14.42 a share. Doug McIntyre, publisher of the 24/7 Wall Street newsletter, told the New York Post that there were likely only two possible reasons why Jana invested in Time Inc.
“They [Jana] are looking for a buyout from another media company or private equity firm or else expecting huge job cuts,” McIntyre guessed.